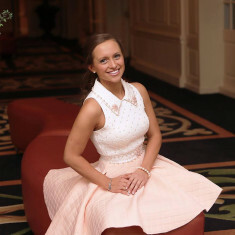 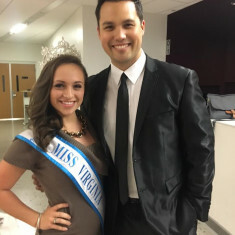 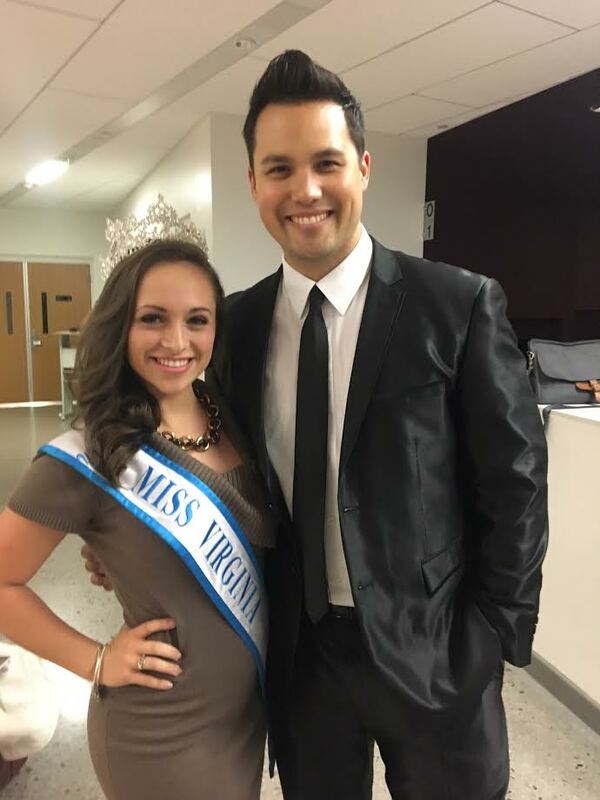 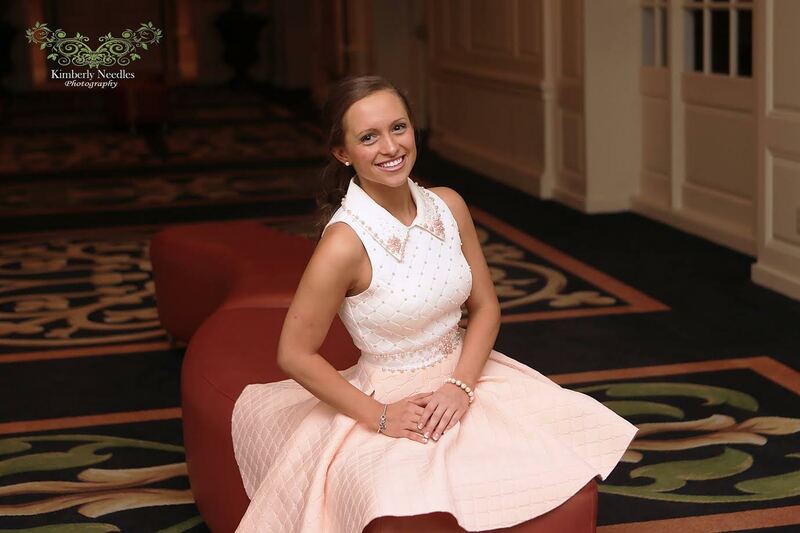 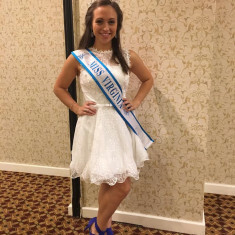 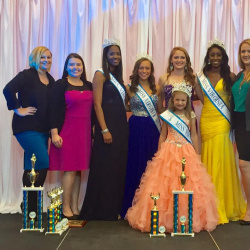 QUICK JUMP: Contestants Pageant Information How to compete in Miss Virginia USA Ambassador 2016? 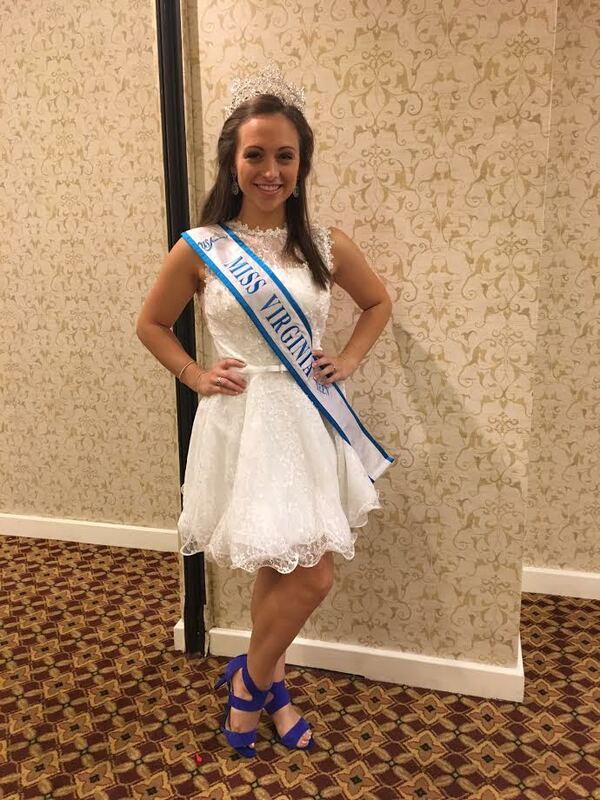 Miss Virginia USA Ambassador 2016 is Jasmine M Young! 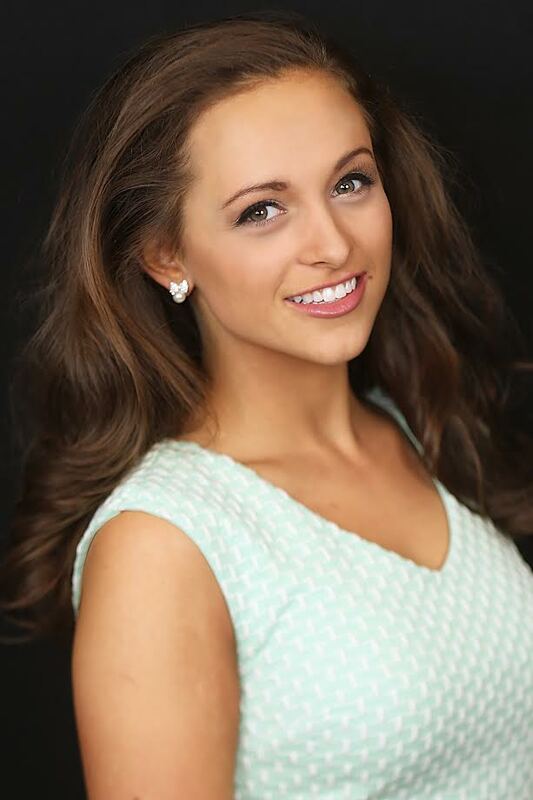 Miss Virginia USA Ambassador Teen 2016 is Trilby Brown!